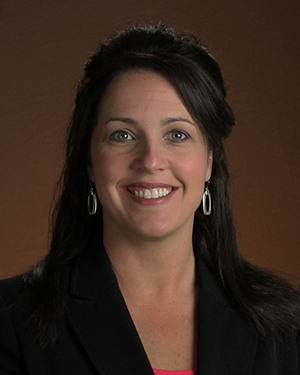 Tracy Bauer currently serves as ICAHN’s Past President to the Board of Directors. She had previously served as ICAHN’s President, Secretary/Treasurer, and President-Elect. A lifelong resident of Galena, Ms. Bauer was named President and CEO of Midwest Medical Center in 2011. She had served as the hospital’s CFO since 2000.